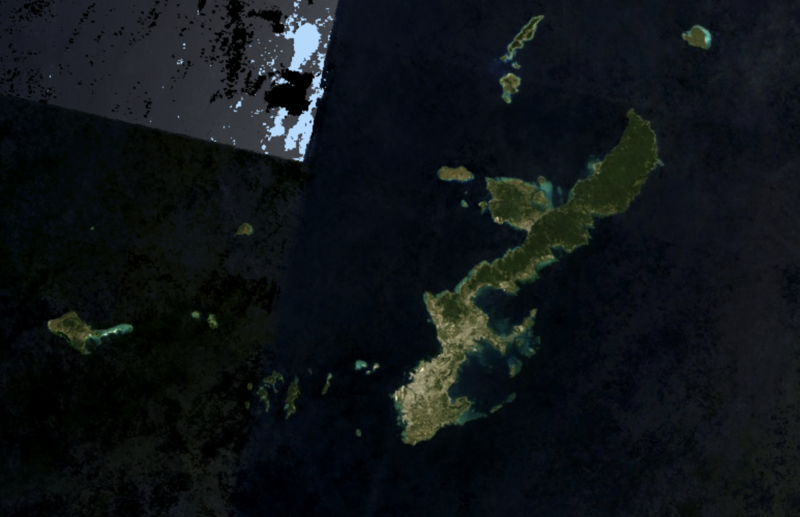 I am creating a composite image of Landsat 8 OLI of Okinawa and want to export the true color image to my google drive as a tif file. 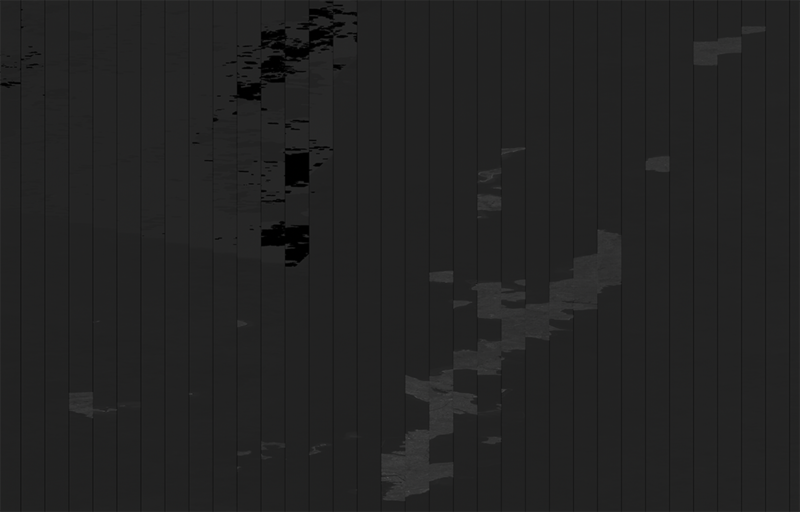 I was able to successfully download it, but the image (img2) looks very different than what was rendered on my screen (img1). Could someone let me know what I might be doing wrong? // Bits 3 and 5 are cloud shadow and cloud, respectively. // Get the pixel QA band. // Return the masked image, scaled to TOA reflectance, without the QA bands. // Map the function over one year of data. // Create a geometry representing an export region. // Export the image, specifying scale and region. 1.) What are you viewing the tiff image with? QGIS? 3.) you can select the image bands (function .select()) you want to export, currently all bands are exported, so whatever viewer you are using you need to define the same visualization scheme, basically you only need bands 4,3 and 2. Not the answer you're looking for? Browse other questions tagged google-earth-engine landsat-8 or ask your own question.